CboxQC™ is the precise combined CO2 and O2 meter which allows reliable QC on finished packages as well as highly accurate measurements in the laboratory for product development. 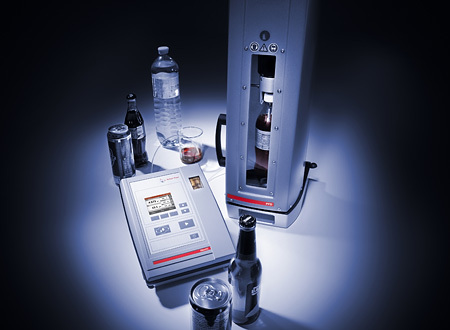 It gives you fast, accurate, and reliable determination of dissolved carbon dioxide and oxygen in beverages. 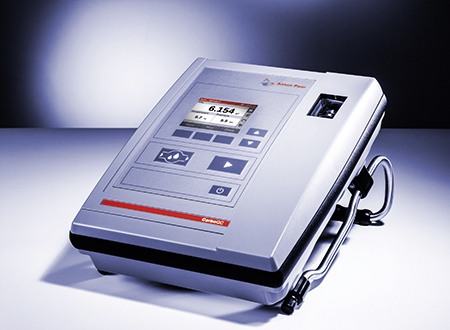 When combined with Anton Paar’s PFD filling device, sample is taken directly from the package into the measuring chamber of CboxQC™ – with no loss of dissolved carbon dioxide and dissolved oxygen during sample transfer. 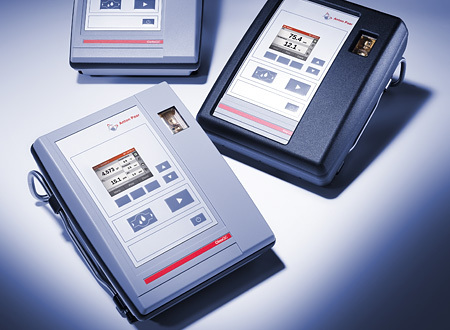 CboxQC™ for the laboratory provides reliable CO2 and O2 results, even out of very small packages. CO2 measurement based on the patented Multiple Volume Expansion method guarantees repeatability standard deviation of 0.005 vol.